Finances can be one of the most difficult things to keep on top of. It can also be an area that can cause a lot of stress and worry if you don’t learn how to control them. 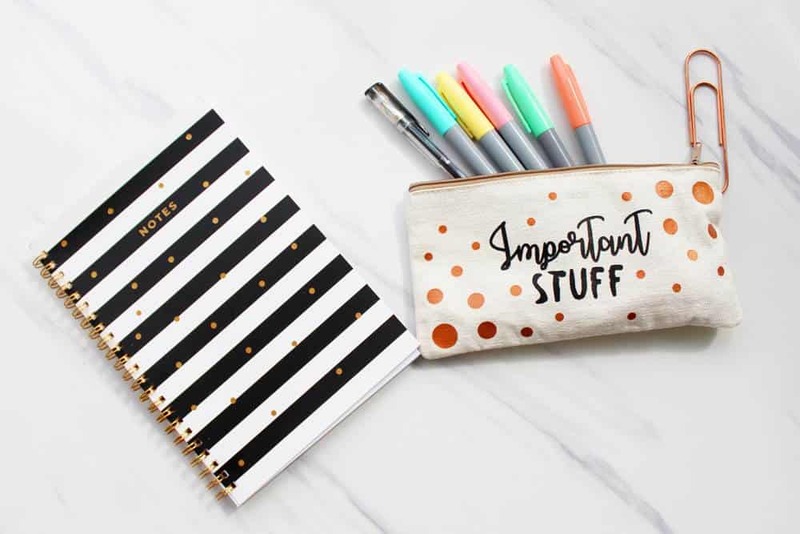 Keeping a finance tracker bullet journal spread is an easy and effective way to keep track of your finances and stay on budget. Having all things to do with money in one easy to find spot makes it simpler to know exactly what your incomings and outgoings are. 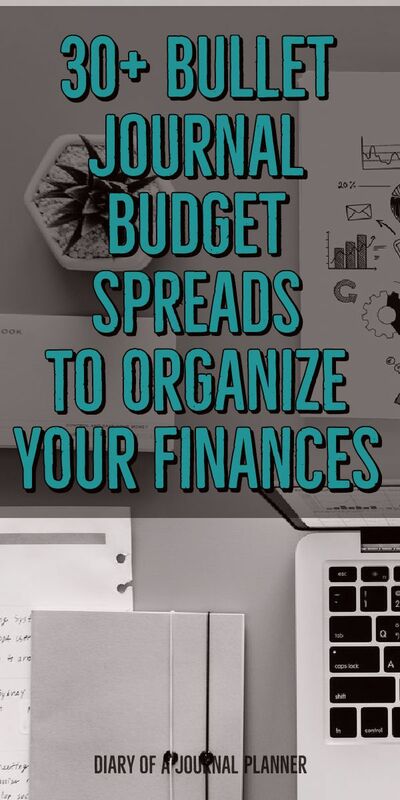 Just like all other areas of your bujo, it is also so simple to customize your bujo financial spreads to make them work perfectly for you. These layouts can be as complicated or as simple as you need and want. Somethings you can keep track of are spendings, savings, expenses, and debts. 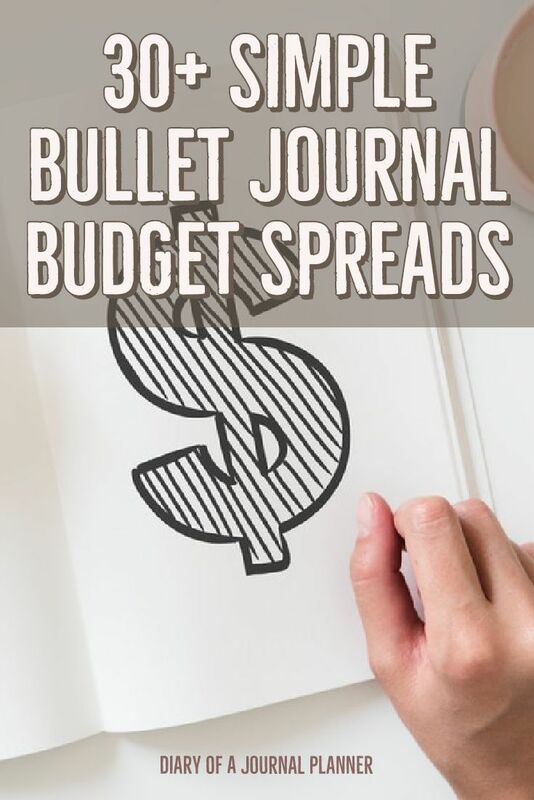 I have collected some great Bullet journal budget ideas that you can use in your own bullet journal expense tracker. Take a look and mix and match all those things that will make the perfect spread for you and your financial circumstances. Often before you can make a budget or start a savings plan you need to see what your expenses actually look like! Bill Tracker for monthly, bi-monthly, quarterly, and semi-annually paid bills. Subscriptions Tracker. Think of everything that you may have automatic payments for like magazines, apps and TV. Debts. Included loans and credit card payments. You may find it more fun to do these separately like the savings trackers later in the post. Putting these all in a spread you will be able to see when payments are due and how much you spend over time. It is also helpful to keep these so you can compare bills over the years to see where you can make changes to get ahead financially. Here are some Expense Trackers Ideas I thought were genius. One of the quickest ways to sort out your finances is to make a budget. The hardest part is sticking to one though. The beauty of using a bullet journal monthly budget spread is that you can easily keep track of everything in a glance. Just like any bujo spread, this needs to become a daily practice. Be sure to make it part of your daily routine to check and fill in your budget. 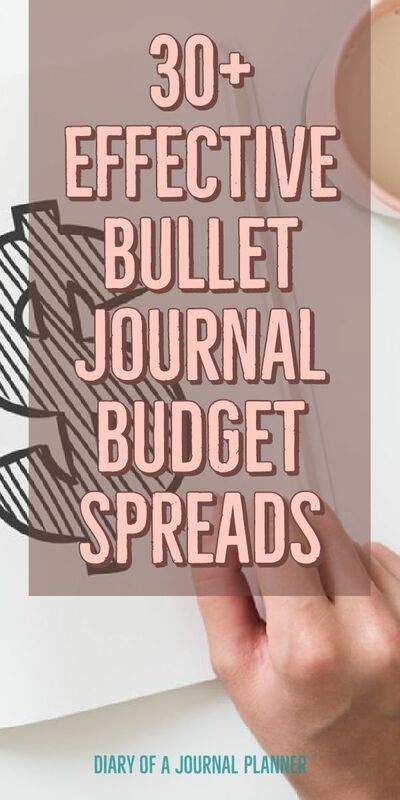 Here are some of my favorite bullet journal budget spread ideas. 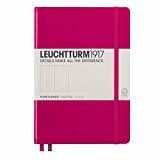 Want your bujo to work better for you? 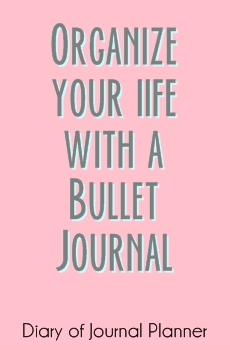 Try our bullet journal hacks. Keeping a spending tracker bullet journal spread can be a real eye-opener to your financial habits. 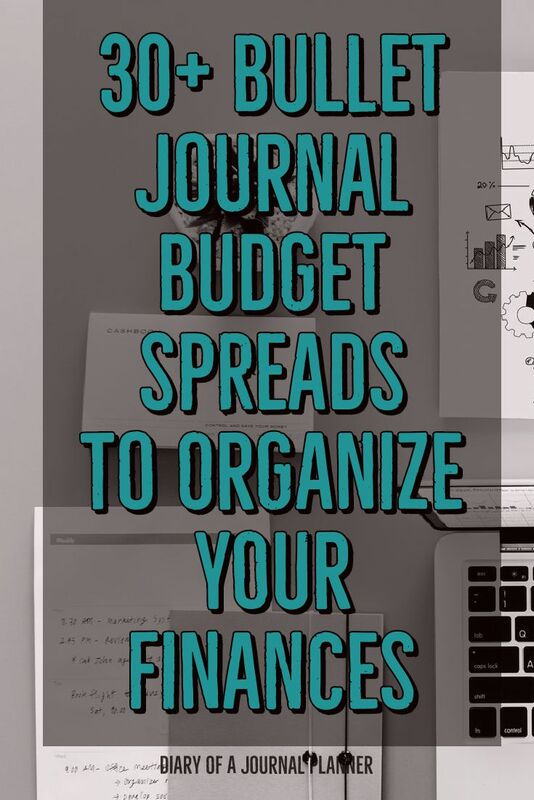 You may not decide to keep a spending tracker all the time but I suggest it’s a great idea to do one when you start keeping a bullet journal financial spread and also if you start feeling like your finances are getting out of your control at any time. You can keep a spending tracker for a week, a month or any amount of time. They will help you see patterns in your spending as well as where you can tweak your habits to make better choices. I love these spending log ideas. This is great for small items, holidays and even big dreams like a home. You can see how much progress you are making which can be really motivating to save those cents. Love the idea of tracking all your habits? 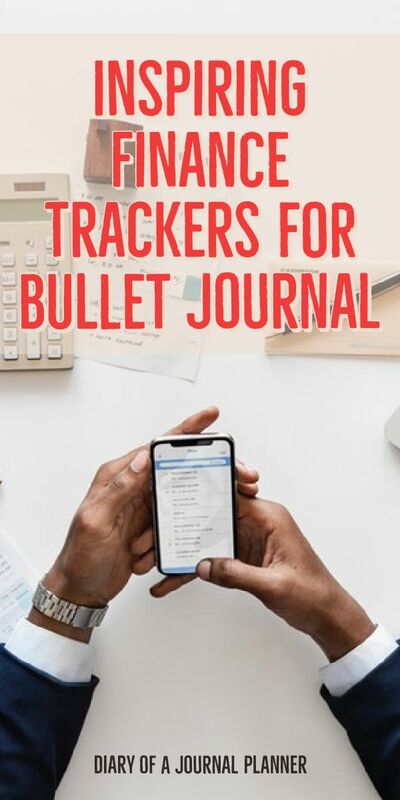 Find out how to use habit trackers for bullet journals here. 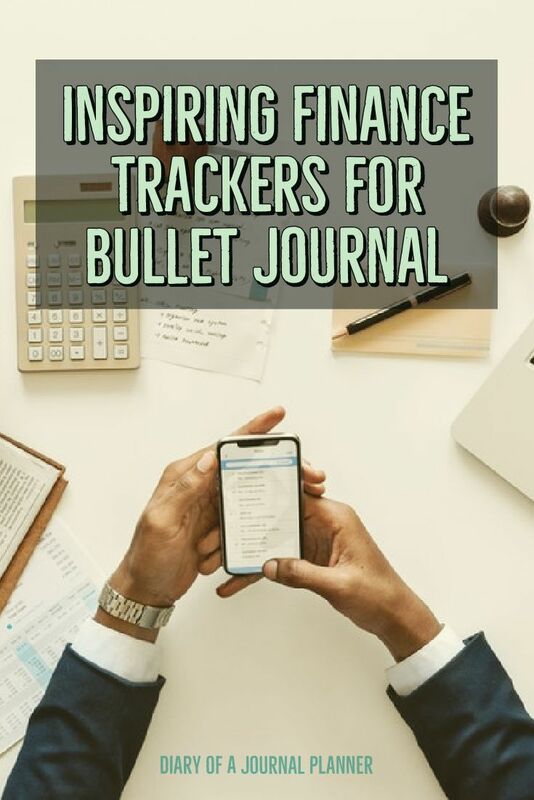 Did any of these ideas help you with your bullet journal finance tracker? I would love to hear what you find works in your finance bullet journal practices. 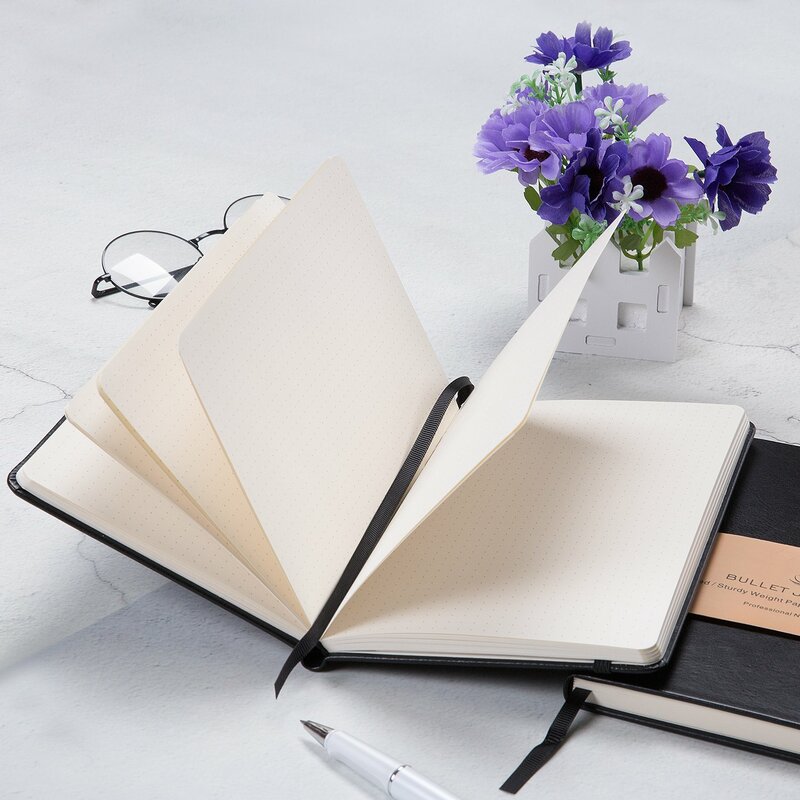 Comment below and share with our bujo community.